Michael Kors celebrates China's singles day, a holiday that became synonymous with online sales. 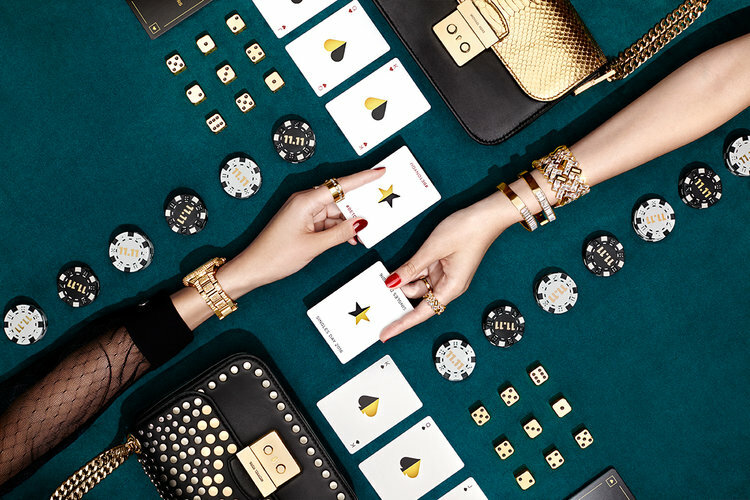 Michael Kors is the first luxury brand to stand behind Singles Day with social media messaging celebrating by taking a gamble on style. Bet on yourself. This Singles Day campaign rolled out as posts on Instagram, Michaelkors.com and had a story-telling editorial presence on DestinationKors.com.